I was also disappointed at the lack of twins in episode nine. How do they have a whole episode about them the week before, then just pretend they don’t exist? I want more Sky, Jazz, and Vivek. There’s way too much attention on this Zoey/Luca mess. At least whatever’s going on between Aaron and Ana got some funny tweets. All that being said, I have spring break next week, so I plan on using that time to catch up on blogging. I will probably do a recap for episode nine, it’ll just be out after the one for episode ten. I also plan on live tweeting tonight so make sure to follow me there. How did you feel about Episode Nine? What do you think is going to happen tonight? What are your thoughts on Zoey and Luca’s relationship? When will they give Vivek an episode? How do you think season three will go? 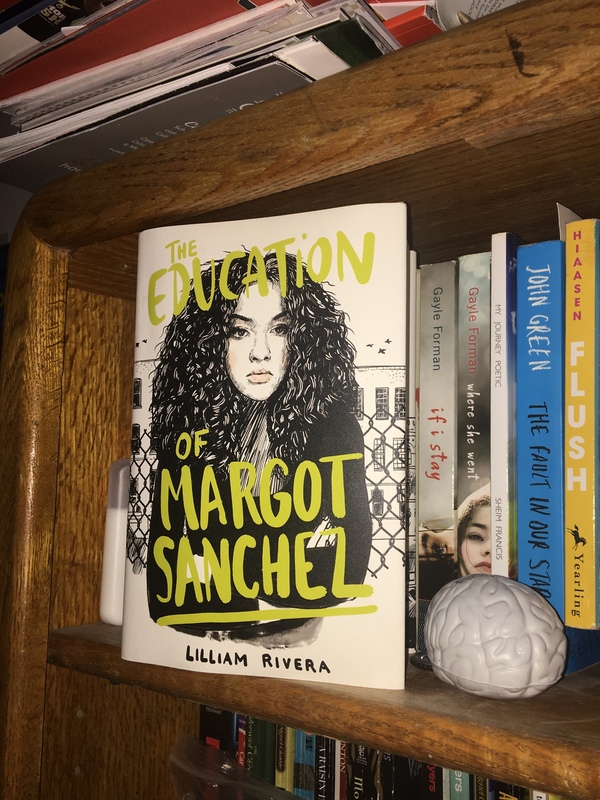 The Educated Negra • This entry was posted in Show Review and tagged Blogger, Blogging, Diversity, Grownish, Recap, Representation, Review, Watching, Watchlist. Bookmark the permalink. I love Vivek and I wanna see more of him. I thought it was weird that the twins weren’t there or even excused in passing by one of the characters. Luca and Zoey’s relationship is a bit off especially since Zoey got upset when he was considered a genius but not her like?? I just don’t think Zoey and Luca really fit together, Zoey’s always finding something to be stressed about and Luca’s just way too nonchalant. I wish they could’ve at least said “The twins are at a track meet” or something so we know what’s going on with them. Vivek is hilarious, I’m happy he got an actual in last night’s episode.